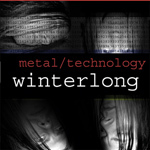 Winterlong is a Swedish power/progressive metal band which was formed in the beginning of the year 1998. 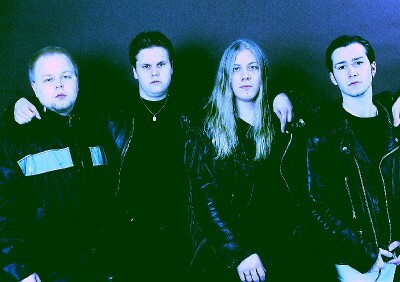 In 1995, Hussni Mörsare and Erik Tornberg decided to start playing guitar. And, as the interest in playing guitar grew, they met Thorbjörn Englund and thought that he was the coolest guitarist in their hometown. 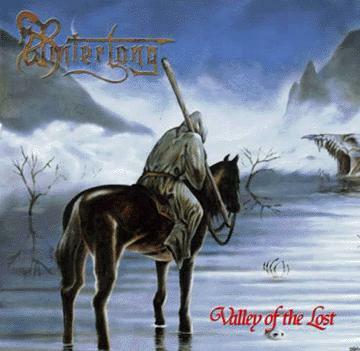 Thorbjorn was playing bass at the moment with a band called Endomorph formed by a guitarist named Per Kankanranta, but later on he decided to quit the band and start doing music with Hussni and Erik. as well as he played guitar and did all the vocals. Suddenly they remembered an old friend who played drums in another band, his name was Mikael Pekkonen. from an old rocker who once had a dream. ...The main reason was school. Winterlong now had to find a new drummer, and the only drummer capable of performing WL´s music, and the only one who came to meet their heavy demands was Toni Erkkilä, former drummer with Thorbjörn when they did Endomorph. The band practised like possesed and rehursed like crazy, then they took the music on the road for a few shows. The only problem however was that they went separate ways. Thorbjörn and Erik left town, also did Toni, and only Hussni remained. As time went by, and the guys didn´t hear from each other in a while, Hussni joined Per Kankanranta in a newly started project; Javelin. Erik and Thorbjörn began studying, yet they knew school was absolutely not the place for them. They spend all their time with their instruments instead, and recorded lots of material in Thorbjörns homestudio. They sent their material to record companies all over the world. Then suddenly, after achieving some contacts with rather small metal labels, mainly in the U.S, they recieved an E-mail from Lars Eric Mattson, president of LionMusic. as he stated, was the lack of a real drummer. They had been using a drummachine for the percussiontracks! Well, that egnited the spark in their lives as they called up Hussni and Toni and told them what was going on. They signed their very first and well earned record contract!